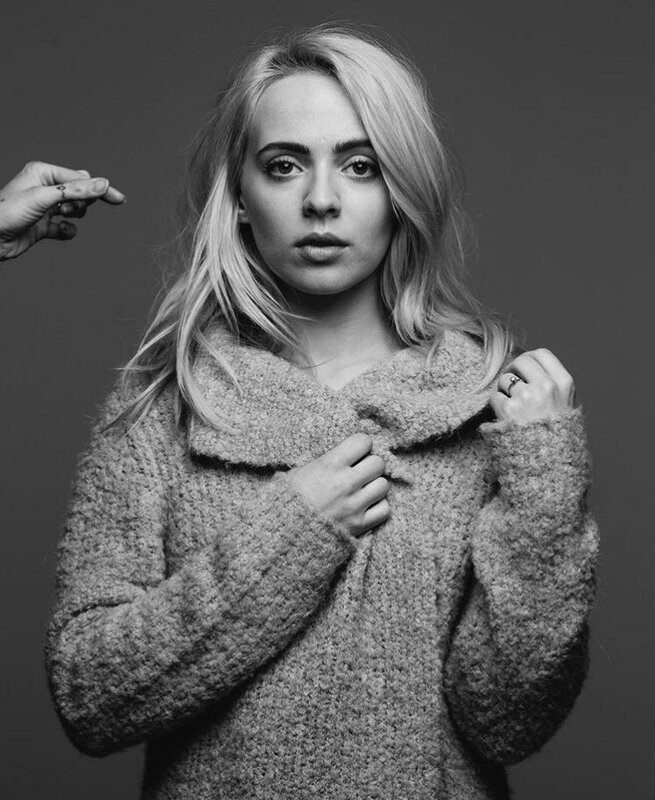 YouTube is now seen as a springboard to success and for twenty four-year-old Madilyn Bailey this is no different. She reached international fame very quickly, as her sweet voice showed in her cover of 'Titanium' by David Guetta & Sia has been viewed over 74 million times in four years, not bad at all. After releasing her debut Muse Box (which was all cover songs), she's now releasing her own original songs on Wiser, her latest EP, released today. The self-titled song 'Wiser' brings you into the world of Bailey - and you won't want to leave. Like a piece of foil to a filling, you become attached to every word that show both her great ability to write relatable songs and her powerful voice that everyone's been praising her for and they definitely have a right to. It sounds Pop-y without it being too cheesy and overproduced, there's just the right balance of raw voice and background noise. Please feel free to comment if you listen to 'Scars' and don't get goosebumps, it's a song to definitely reduce you to tears (it certainly did for me). Her voice is the real star of this song and she shows it off well, with every note being hit impeccably and the only accompaniment being the piano is the perfect compliment to such a sombre song. 'Hate You More' is more of a dance track, not that she can be blamed for changing things up, but the chorus sounds exactly the same as all other dance tracks these days, with heavy drums and lots of repetition. Apart from that, Wiser is a perfect first EP for Bailey, showing everyone what she's made of and how her original music shines through from her covers. Bailey's going to go a long way before she retires from the music business. You can buy Wiser on iTunes or take a listen on Spotify. Watch the lyric video for lead single 'Wiser', which is embedded below. Follow Madilyn Bailey on Twitter, Facebook and Instagram to see what she's up to. If you want to see my posts as soon as their published, make sure to follow me on Twitter and Facebook.